If you have more than one Facebook pages of similar kind of content, you may find it hard to manage. So, why not merge both pages and reduce your workload. Yes, You can merge pages if you have two pages on Facebook. 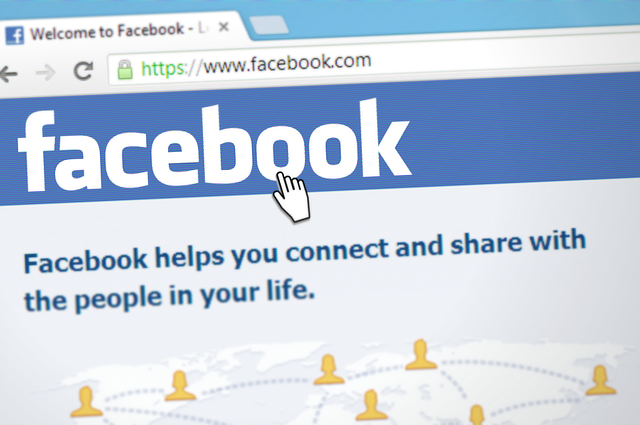 Facebook allows users to merge two Facebook pages. So, you can merge a page into other and the first one will get additional likes of the second page. In this way, you will have to only manage a single page. The only thing required for this option is that both pages should represent similar kind of content. According to Facebook, if you try to merge pages that are not similar, the pages may be permanently unpublished. So take care before you proceed. Note: You must be the admin of both pages you want to merge to make a single page. If you added the physical address, make sure to check if both pages have the same address. It is also an important thing to note. Same address helps in making the process of merging faster. Also, update the about information of both pages to show that both pages are similar and represent to the same website. Also add the same website, phone number and same kind of description on both pages. In short, you need to make both pages look similar in nature and represent same business or website. Step 1: Go to facebook.com/pages/merge. It will ask your Facebook password for security reasons. Step 2: Select 2 Pages you want to merge and click Continue. If both pages can be merged, Facebook will delete the second page and merge both pages after combining likes and check-ins. Photos, posts, ratings and username of the second page will be deleted from Facebook permanently. You can never request to unmerge the pages again. Facebook will take few days to proceed and approve the merge process. After your pages have been merged, you should take time in overhauling your page. Add a new cover page and also update the description to make it more relevant. Also start working with better content and grow your business. I recommend the use of Canva or Canva alternates to create better graphics for social media posts. There can be many reasons to merge pages, but you need to prepare before you instantly proceed. Give time in making changes in both pages to make them look similar. If Facebook finds that pages are not similar, you may loose both pages. So, do not proceed in hurry and give time to avoid any risk.